Tags: bar, metal frame, rustic, slatina, Wood top. 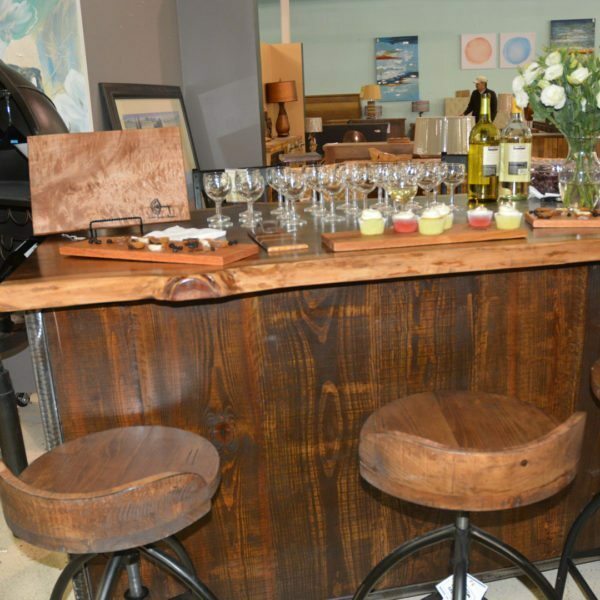 Unique live edge bar crafted by Horizon Home’s local artisans. 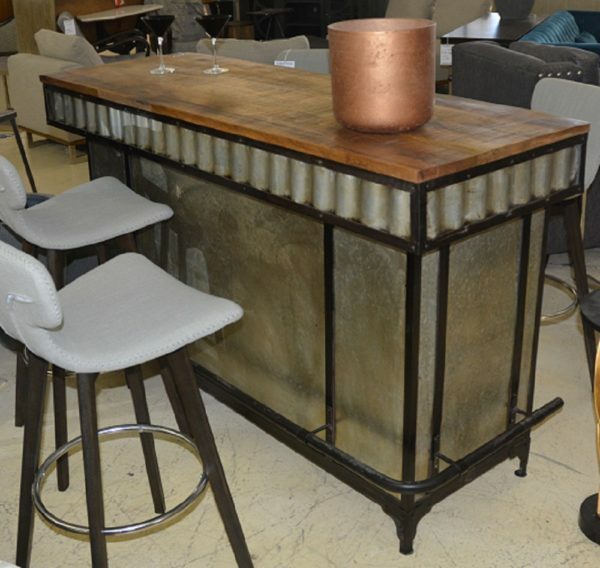 If you enjoy entertaining guests, you might want to add a wet bar to your home. It should be installed where you’ll host most of the time. Sometimes, that’s next to the kitchen. Other times, your wet bar is located in a rec room, great room, library, office or even in your outdoor space. Whichever location works best for you, Horizon Homes ensures that you will find a one of a kind bar to meet your most frequent entertaining needs.